For easy product management and increased supply chain visibility across all selling platforms. Taking the latest in RFID-based inventory tracking software, Smart Inventory Management (SIM) software accentuates easy product management. It helps businesses create a custom-built inventory tracking software system that increases supply chain visibility across all selling platforms. Using the latest in chip-based RFID fingerprinting, clients can stay on top of the numbers when tracking the supply chain process, whatever the location. With each product given a unique fingerprint with embedded antenna, it’s so much easier to avoid costly and time-consuming stock takings. Information and data can be screened using computer or mobile apps, allowing you greater access and flexibility. Easier stock level monitoring and inventory taking through a simple scan and data save. 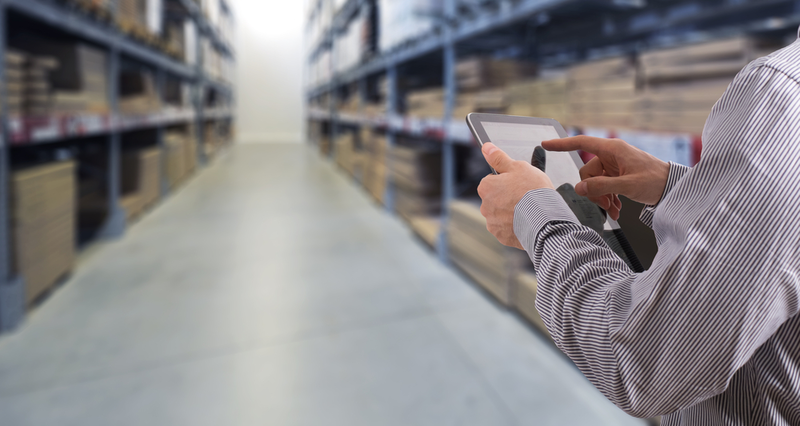 Real-time access to inventory information and stock levels. Reduced human error due to less paperwork. Accurate control of data, including purchasing needs, sales, profit margins etc. Minimal lost sales and keep up with demand. An efficient, time-saving product flow. Increased capabilities to maintain a steady inflow of products in line with product outflow. Real time access to product demand and replacement and buying needs data.